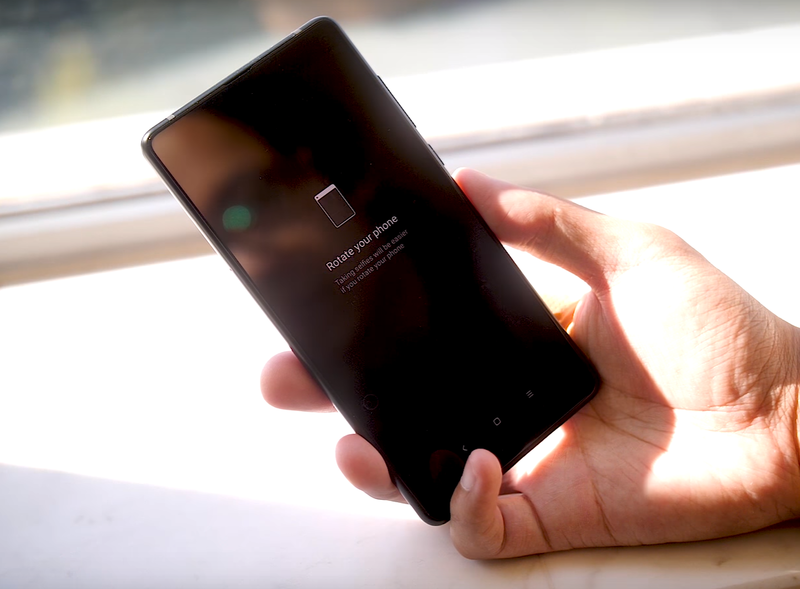 Is the Mi Mix 3 Worth your Attention? 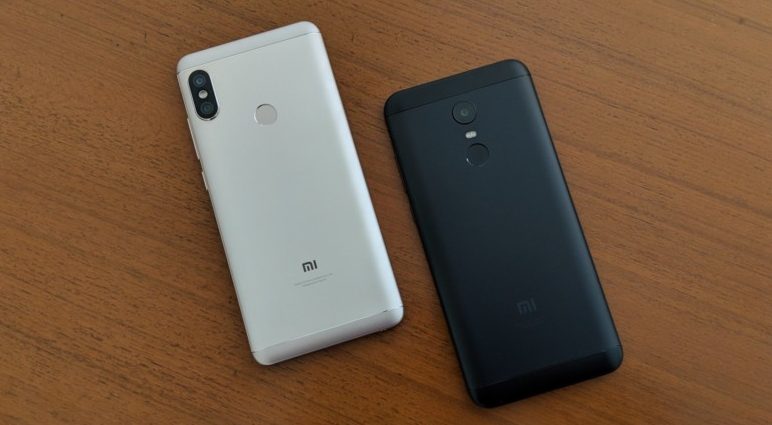 There was a time when the Chinese OEMs were called out for copying Apple and sometimes Samsung, but how the times have changed! Instead of being followers, Chinese OEMs such as Vivo, Oppo, Huawei and Xiaomi have now established themselves as trendsetters. They have in-display fingerprint scanners, true bezel-less displays, best camera tech and mechanized cameras modules! 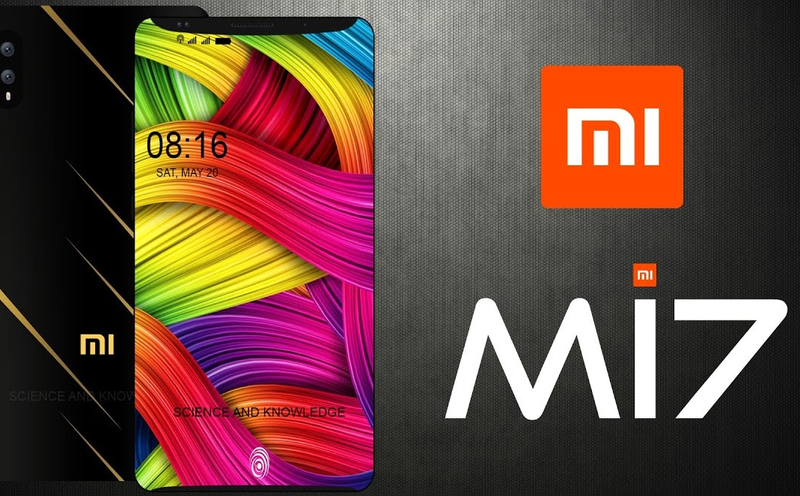 The latest phone to join this list of elite and innovative smartphones is the Mi Mix 3 which has pretty much everything that a phone in 2018 is expected to have and then some. 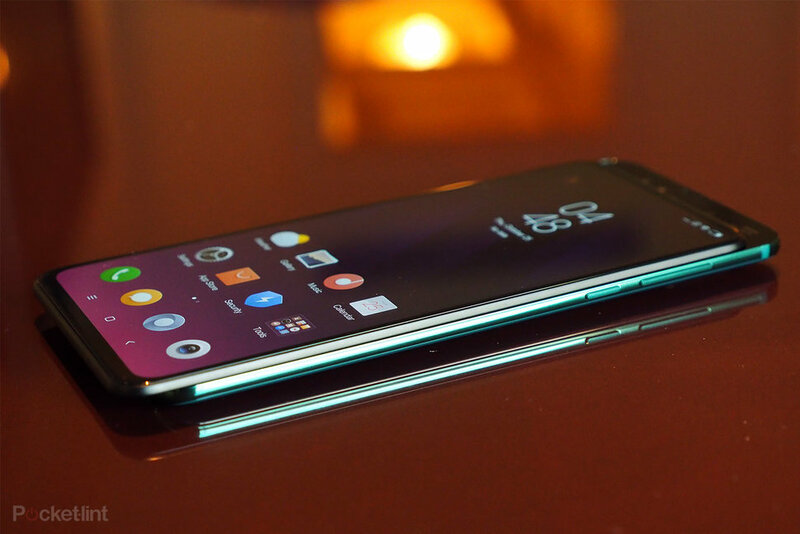 Key specs include a Qualcomm Snapdragon 845 SoC, 6GB/8GB/10GB of RAM,128GB/256GB storage, a 6.39-inch truly bezel-less AMOLED display (2,340x1,080), 24mp + 2mp front cameras, 12mp + 12mp rear cameras and a 3,850mAh battery. If you thought the 10GB of RAM was crazy, wait till you see how the two front cameras actually slide out of the display! 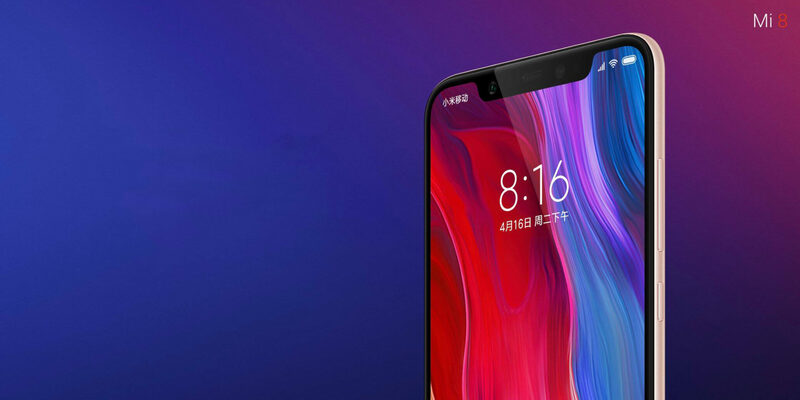 Although the Vivo Nex and the Oppo Find X already did the same with motorized camera modules, Xiaomi believes that the manual slider which it has incorporated to hide the front cameras will actually be more durable than motorized modules. So, do you think that these specs are impressive enough for you to be interested in the Mi Mix 3 from Xiaomi? Personally, I think that it's where smartphones in general are headed towards in 2019 -2020, but there's no need to upgrade right now, if you have any SD 845 or similarly powered phone. Just wait till they perfect the technology next year. But just in case you are planning to upgrade in the near future, there's really no reason you shouldn't be interested in the Mi Mix 3 either! Tags: mix worth your attention?